Stories by Ramsey Campbell, Storm Constantine, Samantha Lee, Stan Nicholls, Marie O’Regan, Gary McMahon, Peter Sutton, Debbie Bennett, Mike Chinn, Phil Sloman, Tina Rath, Madhvi Ramani, Jenny Barber, James Brogden, Marion Pitman, Tony Richards, Stephen Laws, Ralph Robert Moore, Gail-Nina Anderson, Keris McDonald, Adrian Cole, Cate Gardner, Suzanne Barbieri, Ray Cluley, John Grant. Stories by V.H. Leslie, J.T. Glover, Joanna Parypinski, Steve Rasnic Tem, L.S. Johnson, Daniel Braum, M. Lopes da Silva, Mathew Allan Garcia, April Steenburgh, Charles Wilkinson, Farah Rose Smith, Armel Dagorn, Cate Gardner, Jackson Kuhl, Christi Nogle, Ross Smeltzer, Jennifer Loring, Tim Jeffreys, Elana Gomel, Mike Weitz, Kirsty Logan. My previous reviews of work by Cate Gardner HERE. 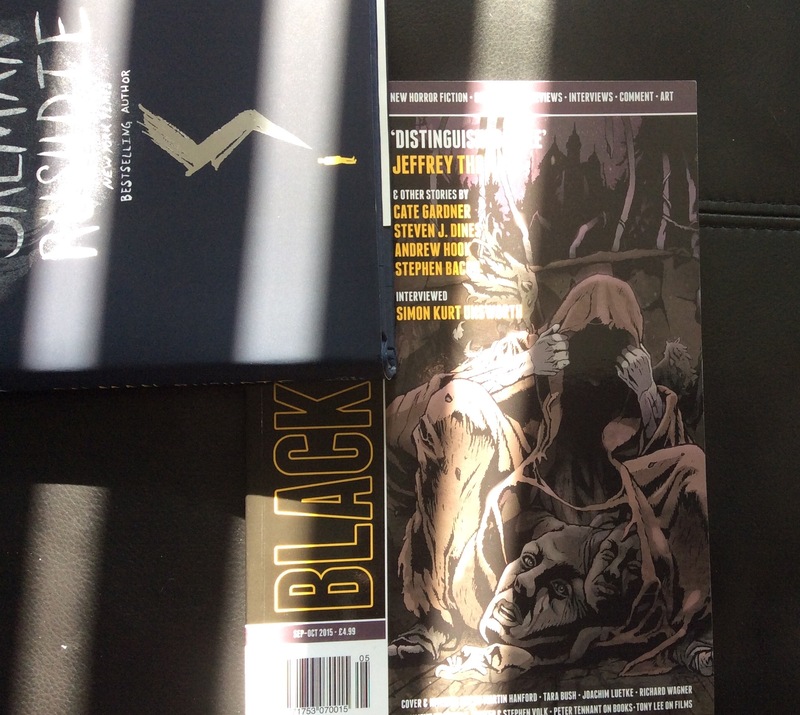 When I review the fiction in this publication, my comments will appear in the thought stream below…. Fiction by Jeffrey Thomas, Stephen Bacon, Steven J. Dines, Andrew Hook, Cate Gardner. 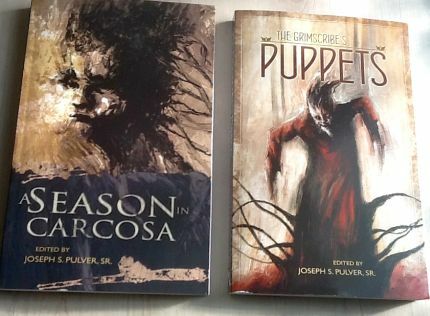 My previous reviews of the fiction in TTA Press publications HERE. When I real-time review this fiction, my comments will be found in the thought stream below or by clicking on this book’s title above. 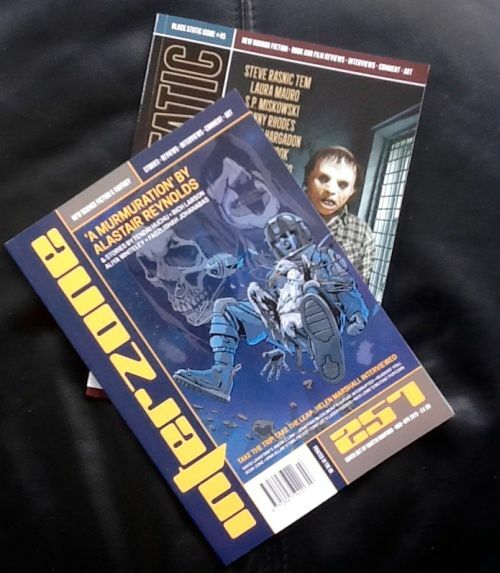 I recently received Black Static #45 and Interzone #257 as part of my subscription to TTA Press. My previous reviews of TTA Press publications linked from HERE. Stories by Steve Rasnic Tem, Laura Mauro, S.P.Miskowski, Danny Rhodes, Stephen Hargadon, Andrew Hook, Emily B. Cataneo, Cate Gardner, Alastair Reynolds, Tendai Huchu, Rich Larson, Aliya Whiteley, Fadzlishah Johanabas.